"The year is 2007. It is the future." 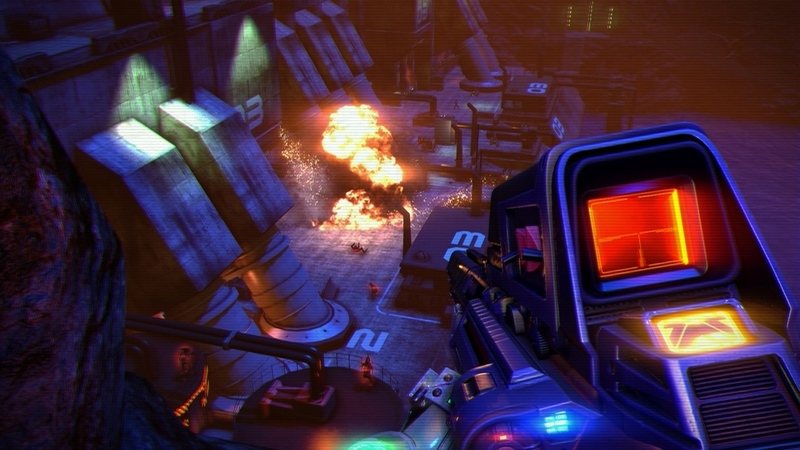 Game studios love to mess with their fans on April 1, so when a website went up for the hilariously retro Far Cry 3: Blood Dragon expansion, many assumed it was just another prank. 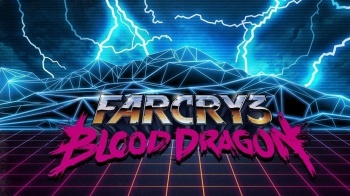 However, there are a few convincing indicators that this mysterious expansion is the real deal: 400G's worth of Blood Dragon Xbox Achievements have surfaced, and now a handful of screenshots have appeared as well. Though the expansion hasn't been officially announced, we've got more than enough pieces to put the puzzle together. 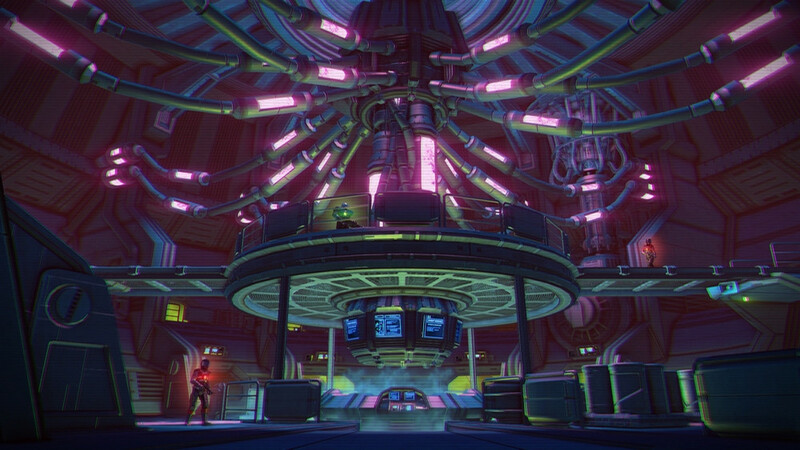 The amusing retro Blood Dragon website makes it out to be a classic B-movie, complete with an interview from its fictional director. There's also an appropriately cheesy story teaser: "The year is 2007. It is the future. 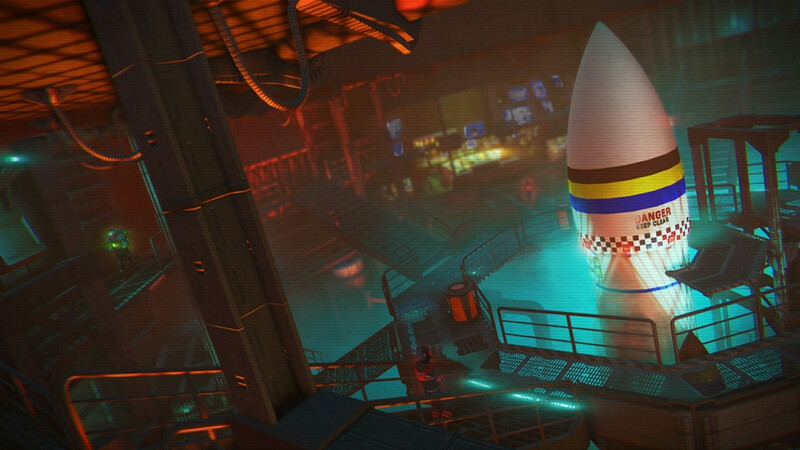 Earth has been ravaged by a nuclear war and new paths for peace must be found. 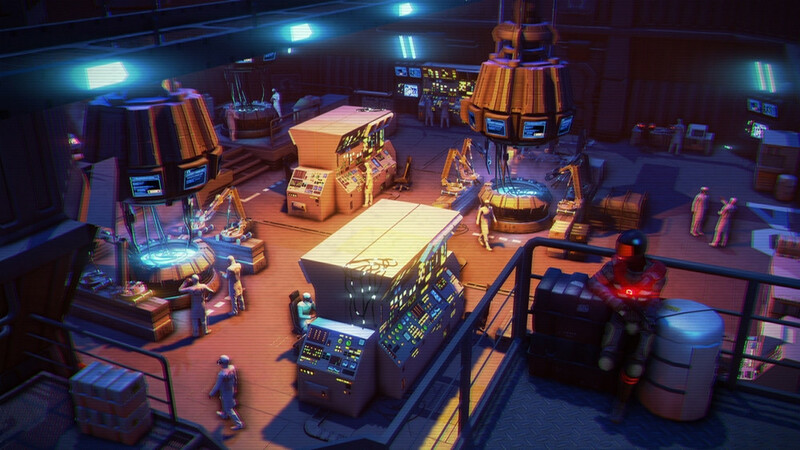 A U.S. cyborg army may have found a solution: a powerful bioweapon on a distant island. A Mark IV Cyber Commander, Sergeant Rex Power Colt has been sent over to gather information and figure out what the hell is going on." Assuming this plot synopsis is accurate, it looks like there won't be much in common with the original Far Cry 3, except a possible return to the Rook Islands as the setting. 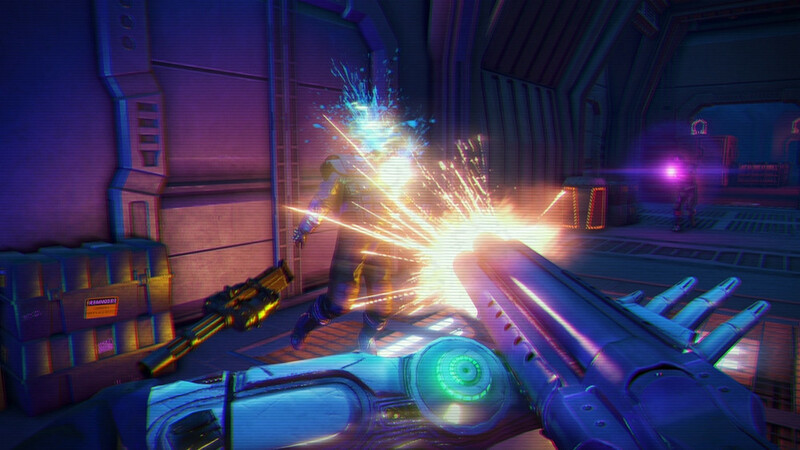 The screenshots appear to confirm that players will be stepping into the boots of cyborg supersoldier Rex Colt, wielding a number of weapons with just enough glowy bits to pass as future tech. As for the titular Blood Dragons, that might be more than just a code name: the Achievements list has a few entries for slaying dragons, which could reference the original game's komodo dragons. It could also be the giant dragon shooting laser beams from its eyes as seen on the expansion's box art. I really, really hope it's the latter. 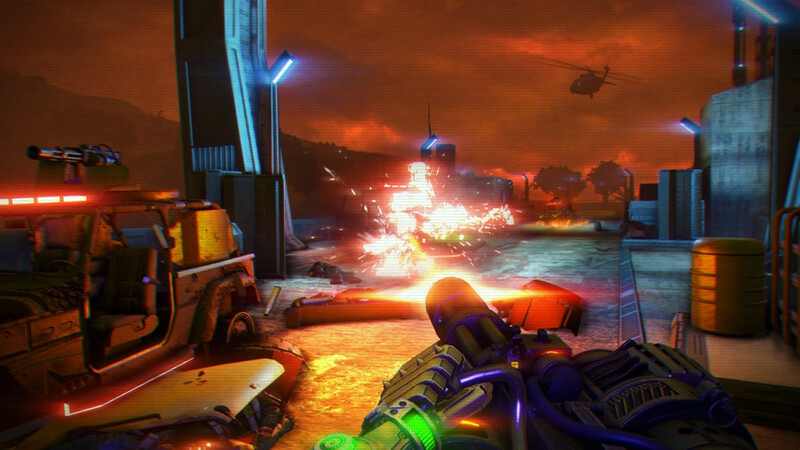 Judging by the ratings, Blood Dragon will be coming to PlayStation 3, Xbox 360, and PC. It's obviously quite detached from vanilla Far Cry 3, so it's likely it'll be a standalone downloadable game rather than a traditional expansion. We'll like get more official details soon, so stayed tuned - 2007 will be here soon.